The Rogue Valley is Oregon's southernmost American Viticultural Area (AVA), running from the foothills of the Siskiyou Mountains north to the Rogue River. Winemaking in the area dates back to the 1840s, and the area became an official appellation in 2001. The AVA includes the Applegate Valley sub-appellation. The Rogue Valley is known mainly for warmer climate grapes but also has areas where cool-climate grapes flourish as the AVA stretches toward the mountains and the ocean. Popular varietals in the AVA include Syrah, Merlot, Cabernet Sauvignon, Pinot noir, and Chardonnay. For more information, please refer to the Oregon Wine Board's regional information sheet or the Southern Oregon Winery Association website. This collection is the result of oral history interviews with Southern Oregon wine industry members in the Rogue Valley AVA and the sub-appellation of Applegate. Content includes video interviews, photographs, and documents. This project was supported in part by Linfield College's partners: Oregon Wine Board, Southern Oregon Historical Society, and Southern Oregon University. 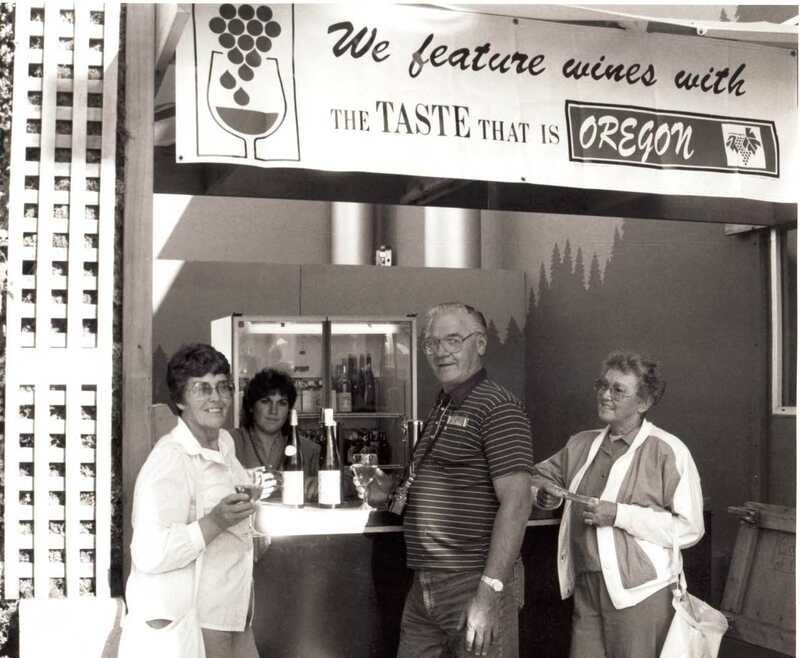 To view Southern Oregon University's "Wine of Southern Oregon" digital collection please visit their website.